House extensions are one of the best ways to maximize your space and increase the value of your property should you decide to sell in the future. SF Property Care team have many years’ experience in building home extensions as well as liaising with architects and structural engineers and keeping to designs exactly. A conservatory home extension can be a great way to add extra leisure space to your house with an area that abounds in natural light and greatly increases the pleasures of living in your house year-round. However, quite a number of people build conservatory extensions and then find that they have no use for them as much as they thought they would. This can be because of any number of factors but is mostly due to faults in the design and planning process. 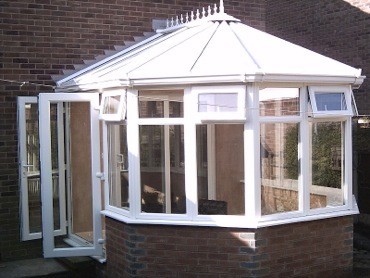 At SF Property Care, we can help you decide whether a conservatory extension is truly the best option for your needs.